Gather up all your girlfriends for an elegant lunch with mimosas, wedding fashion show and exhibits adorned with everything from cakes and flowers to music and travel! 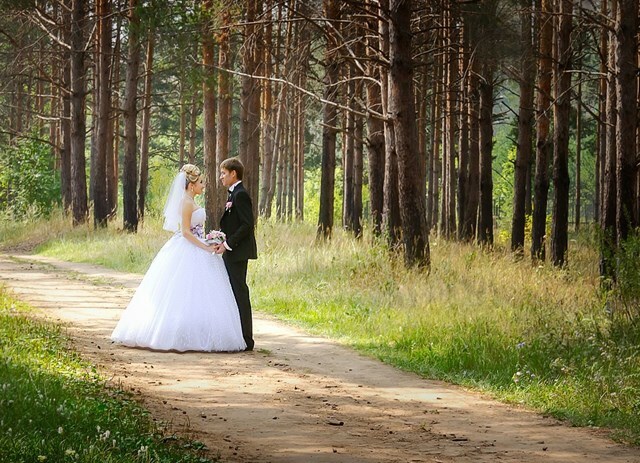 On October 8th, from 11am to 3pm, Ramkota Hotel & Conference Center is hosting a Casper Weddings for all season event. Just $10/person. Guaranteed to give you ideas and inspiration as you plan the Big Day. 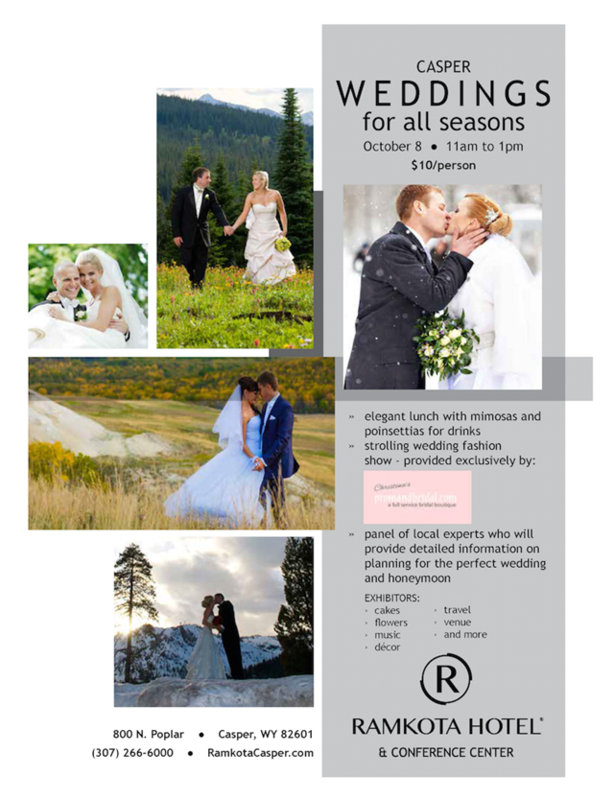 A panel of local experts will be available to provide detailed information on planning the perfect wedding and honeymoon. After the wedding fashion show, stroll through the exhibits and ask all the questions you have about: cakes, flowers, music, decor, travel, venue and more! Seating is limited. Please call 307-266-6000 reserve, today!